How Far is Pandit Javdekar Sapphira? 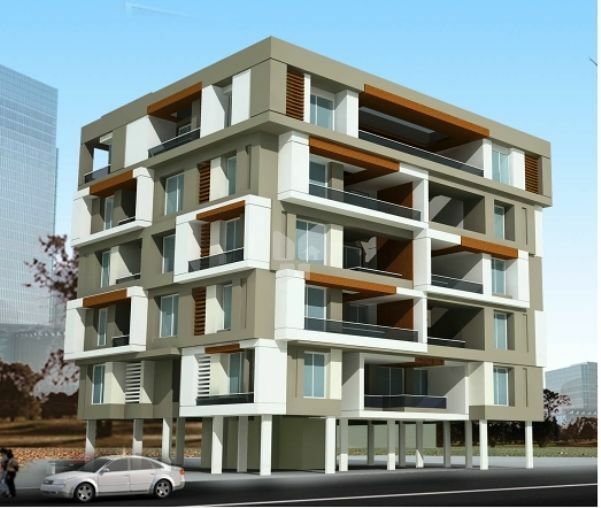 Pandit Sapphira is a residential project developed by Pandit Javdekar. 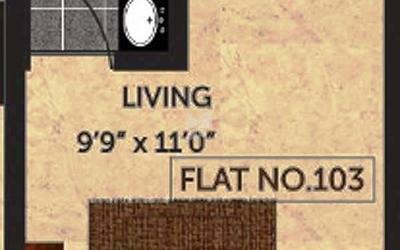 The project offers very well designed residential 1BHK 2BHK 3BHK 4BHK apartments. The project is well connected by various modes of transportation. The site is in close proximity to various civic utilities. RCC framed structure with RCC sheer walls. Cement blocks for all walls. A lobby flooring and lift wall cladding in Granite/ Marble/ Engineered Stone. Central island kitchen furnished with hob and hood Under counter and overhead cabinets with pull out systems and appliances Flooring and dado above the granite counters are of ceramic tile.